Thea Polancic is a passionate advocate for the power of business to transform the world. 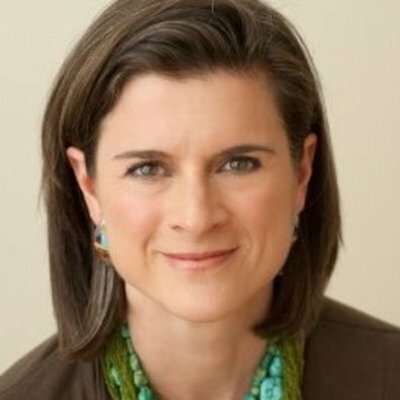 She is the Managing Partner of ClearSpace, LLC (www.clearspace.net), a Chicago-based consulting firm that helps leaders, teams and organizations grow and thrive. She is also the Founder and Executive Director of the Chicago Chapter of Conscious Capitalism, Inc. (www.consciouscapitalism.org). Thea has been a mentor to Techstars for the past five years, helping the teams make the most of their time by being as effective and efficient - individually and a a team - as possible. For the past 15 years she's worked with companies of all sizes on: how to lead a team, eliminating drama and increasing execution skills in the team, and creating cultures of gracious accountability through promise based management. She continues to coach and consult many successful former Techstars companies as they grow and mature.